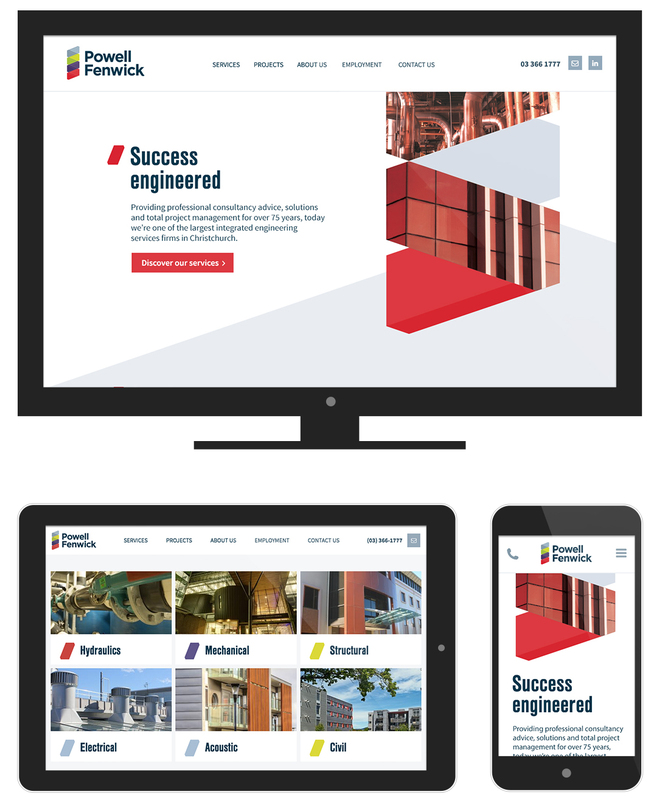 Powell Fenwick is an engineering consultancy based in Christchurch, New-Zealand. Plato Creative designed a new Brand identity for the company. Based on the New Brand guideline, I redesigned their website, re-organized the content and created a wireframe. 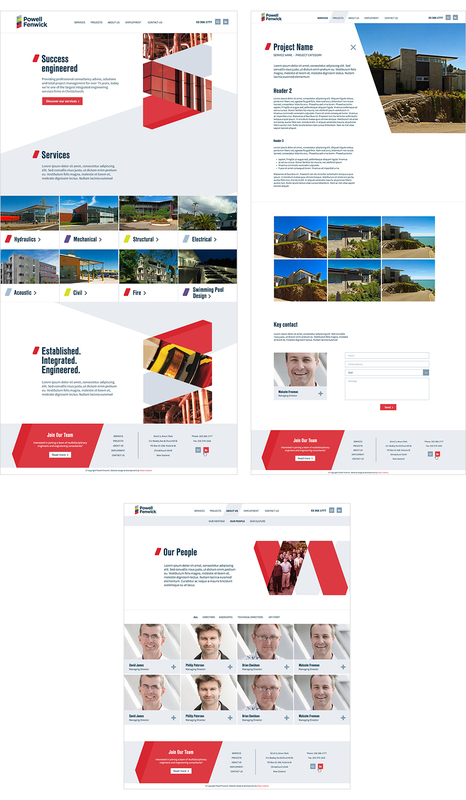 The website is responsive, clean and clear.